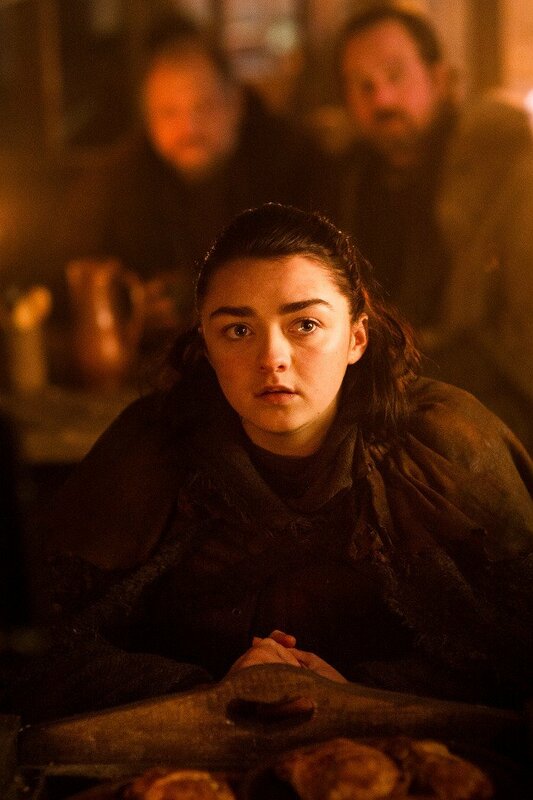 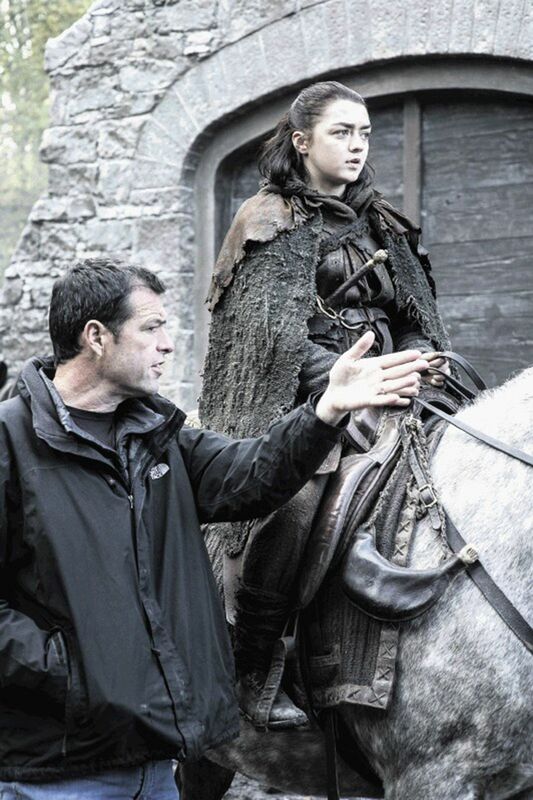 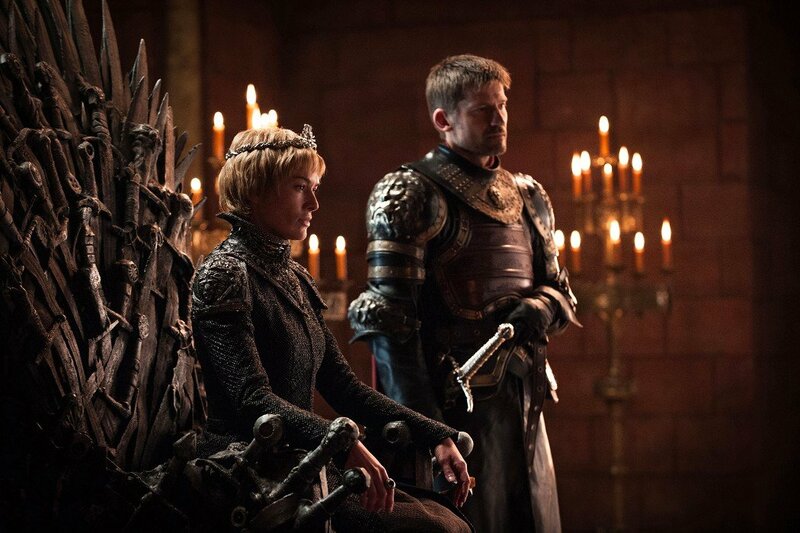 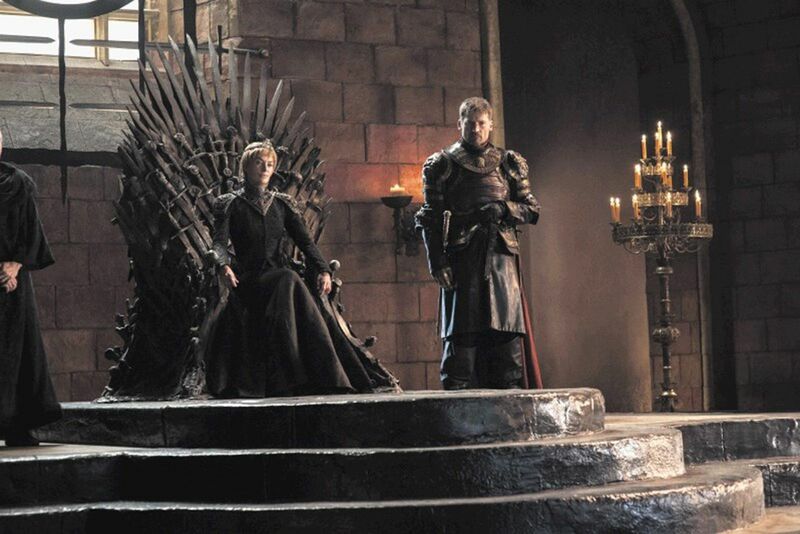 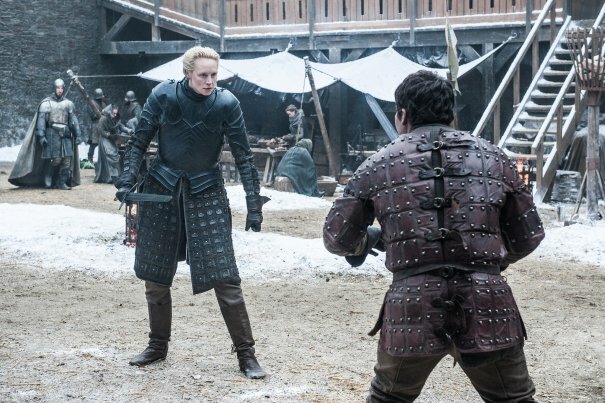 There are only two seasons of Game of Thrones remaining, and as showrunners David Benioff and D.B. 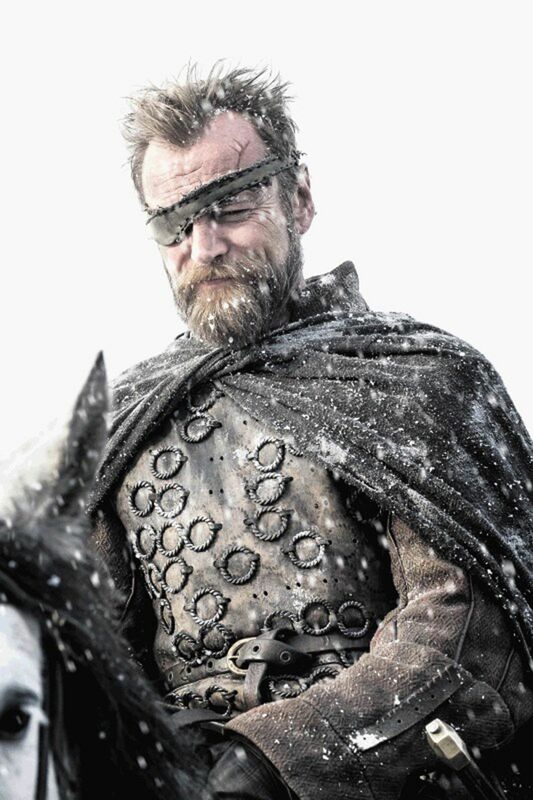 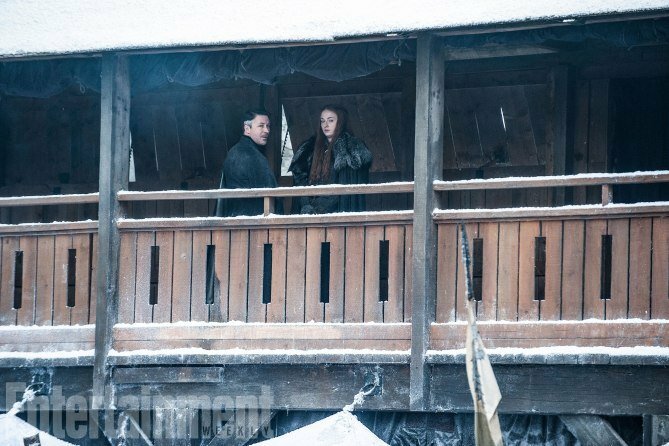 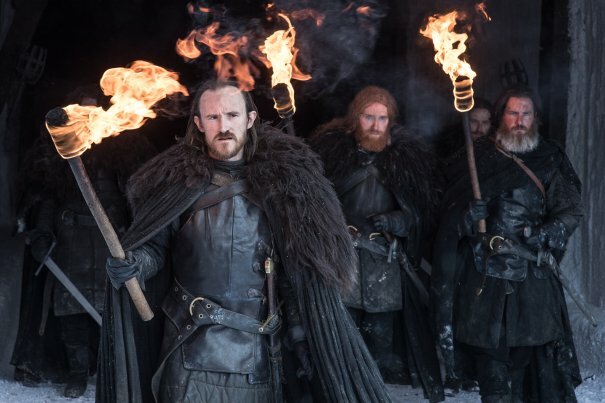 Weiss look to bring this epic tale of ice and fire to an end, it probably won’t surprise you that HBO has gone out of their way to secure the main cast members for the show’s final two years. 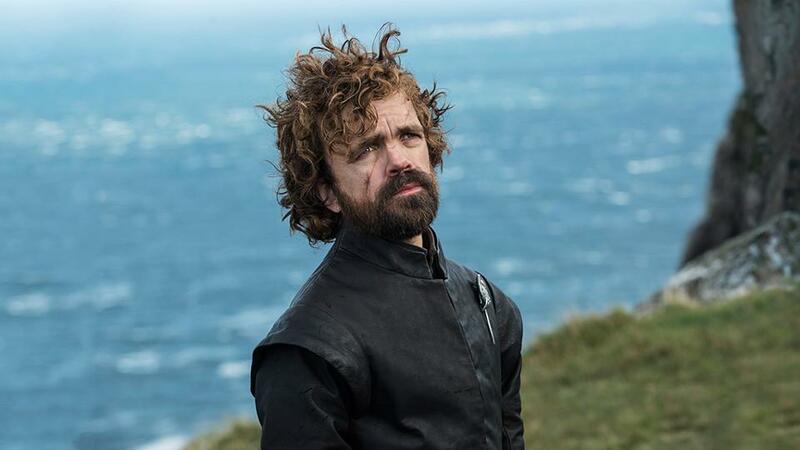 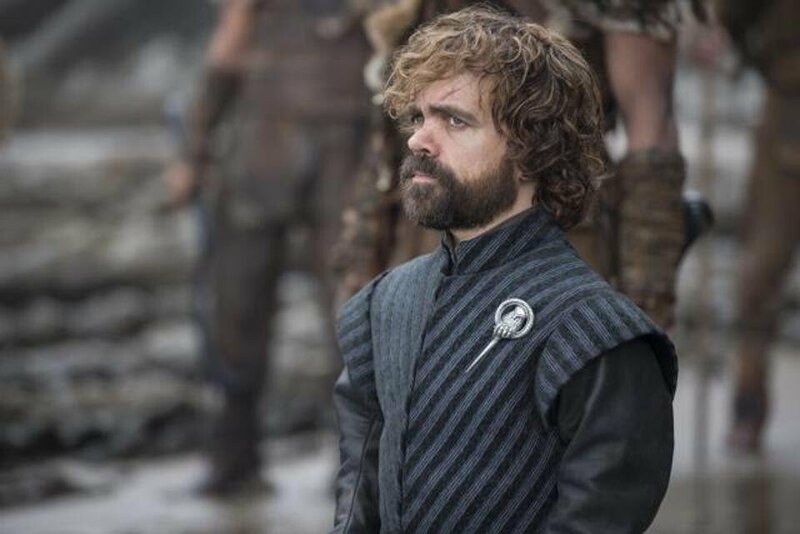 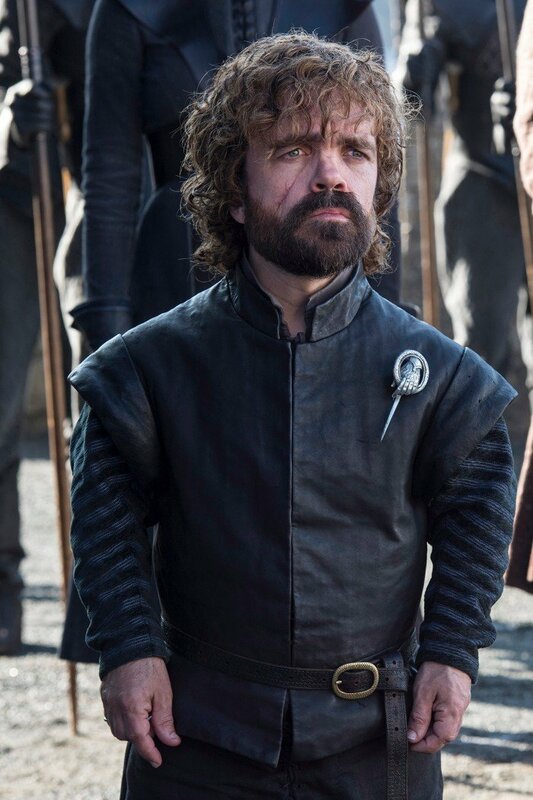 Peter Dinklage, Kit Harington, Emilia Clarke, Lena Headey and Nikolaj Coster-Waldau have all managed to snag significant pay rises for seasons 7 and 8 of the hit series, with the five lead stars landing deals which will see them score an incredible $2.6 million per episode. 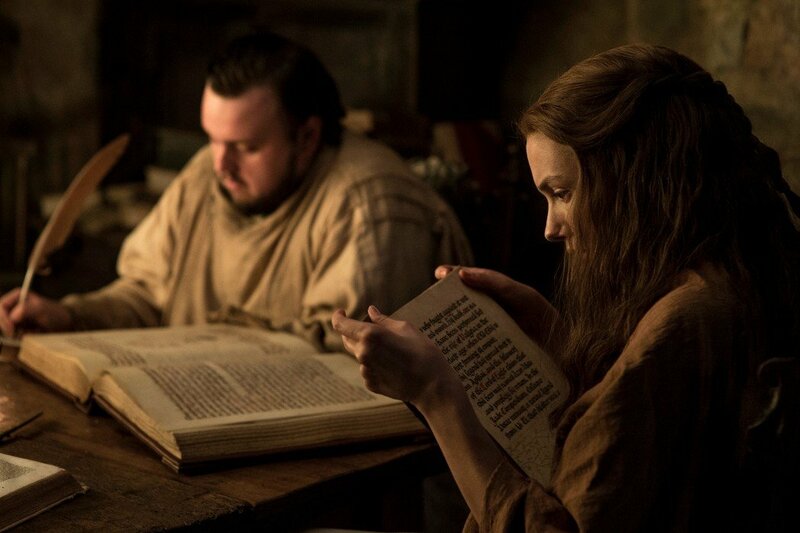 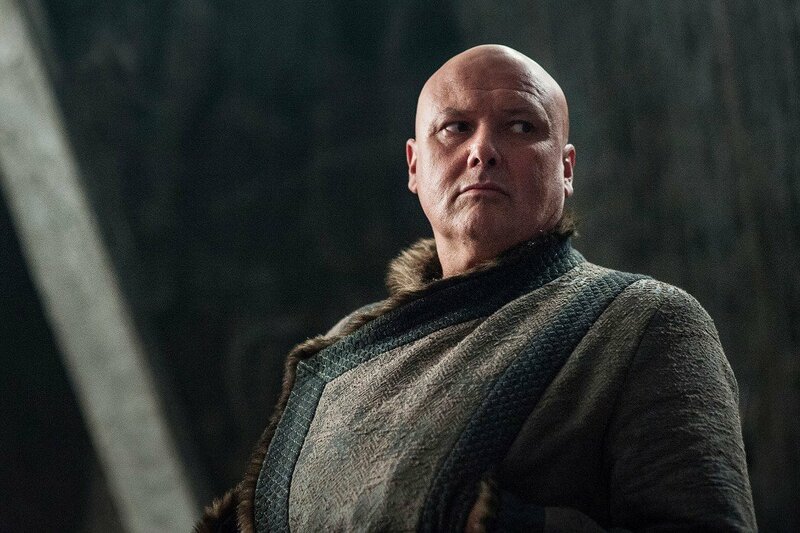 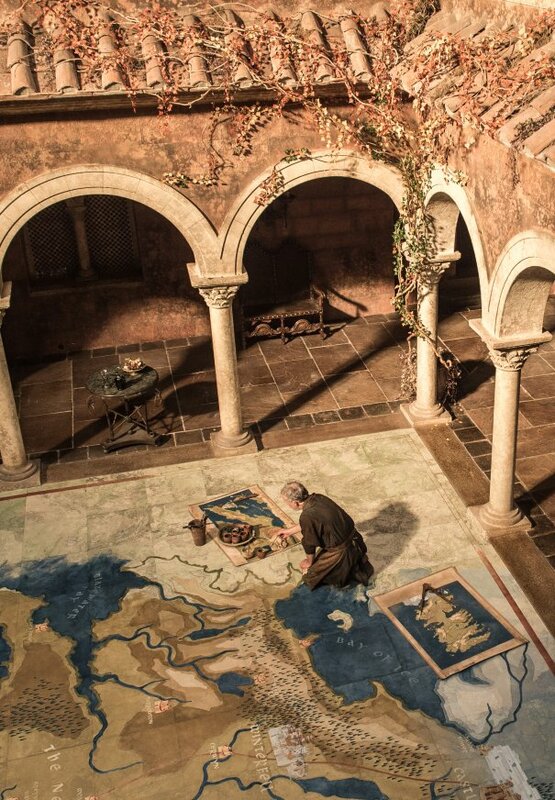 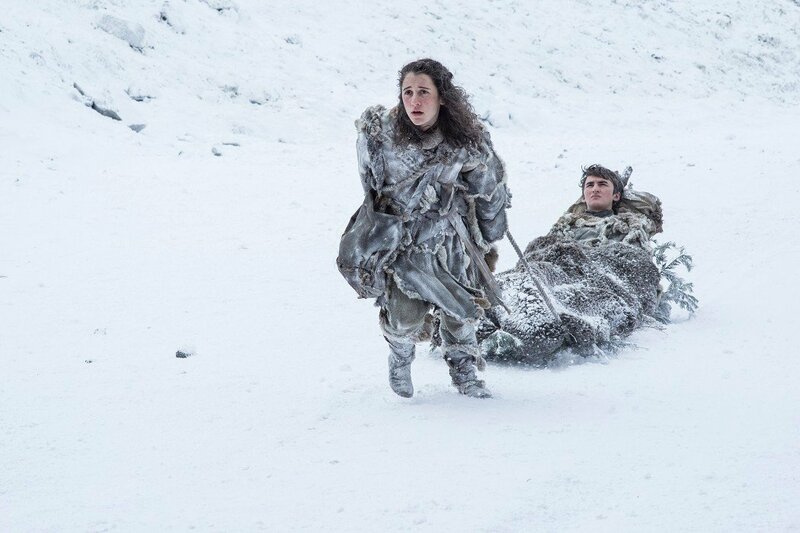 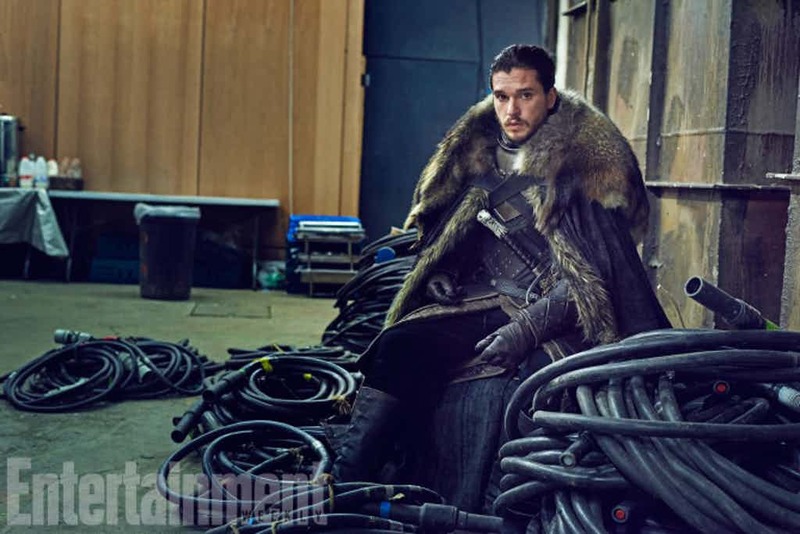 We’re betting that HBO’s accountants are relieved that the upcoming seasons will be shorter than previous years. 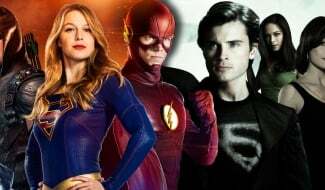 What’s most interesting about this is that these salaries have actually set a record, eclipsing the amount earned by the stars of shows like Friends and The Big Bang Theory, where the core cast members made upwards of $1 million per episode. 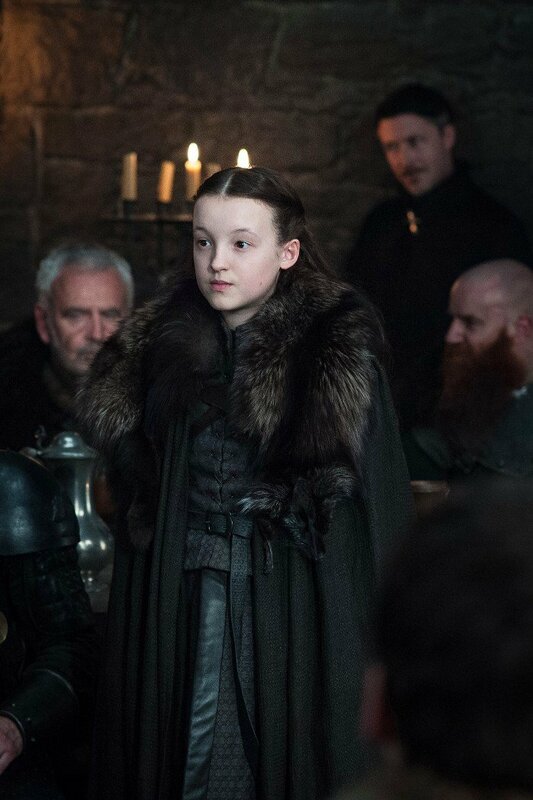 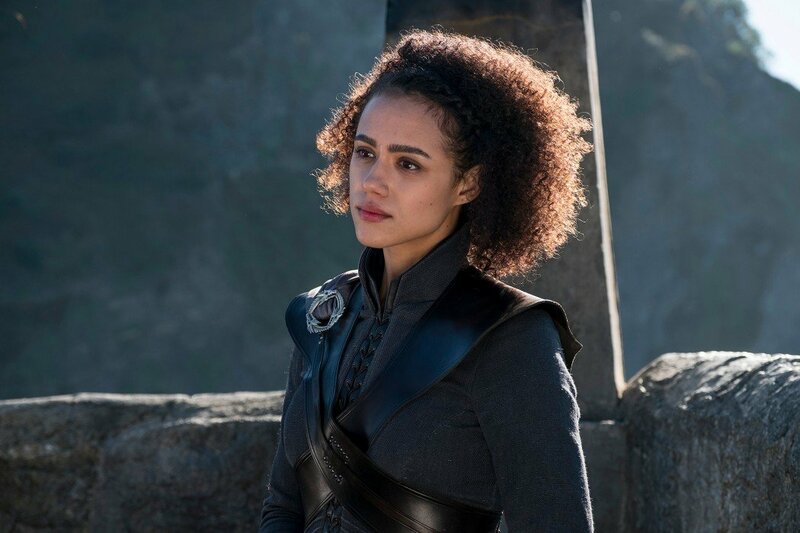 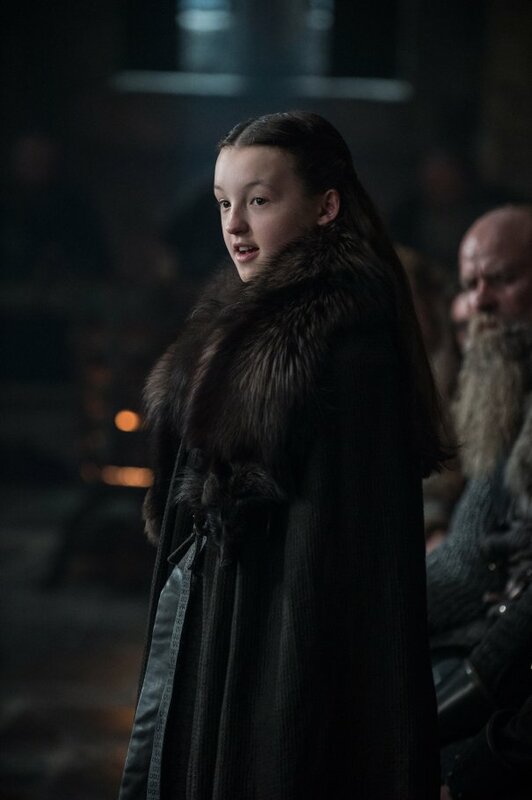 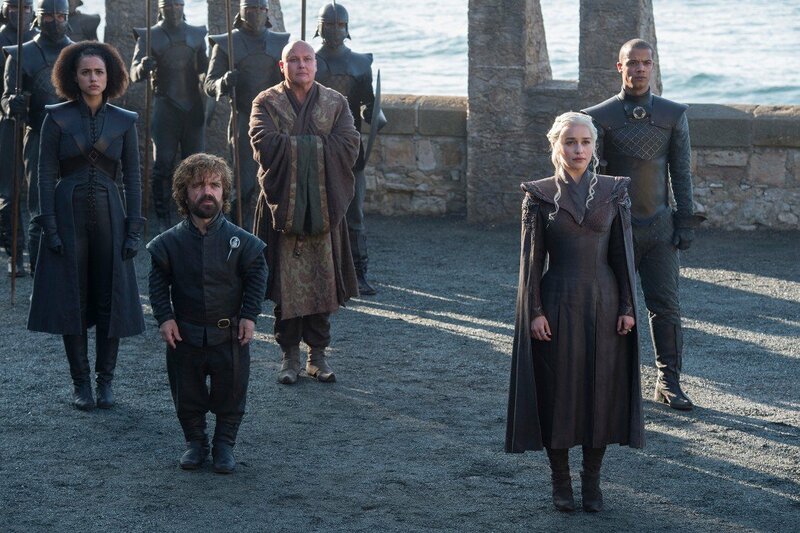 It should probably come as no surprise to learn that HBO is pulling out all the stops for this final round of Game of Thrones. 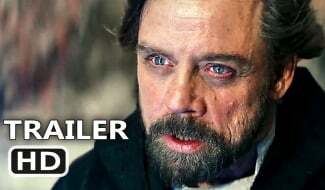 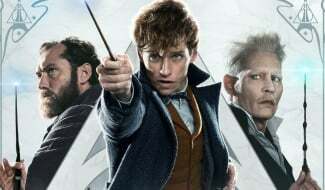 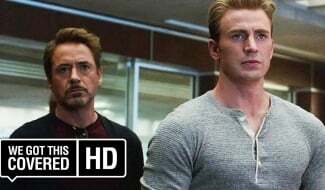 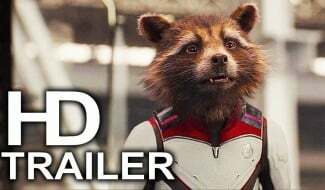 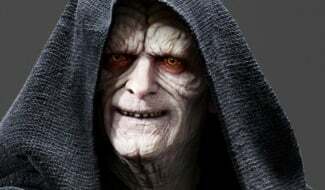 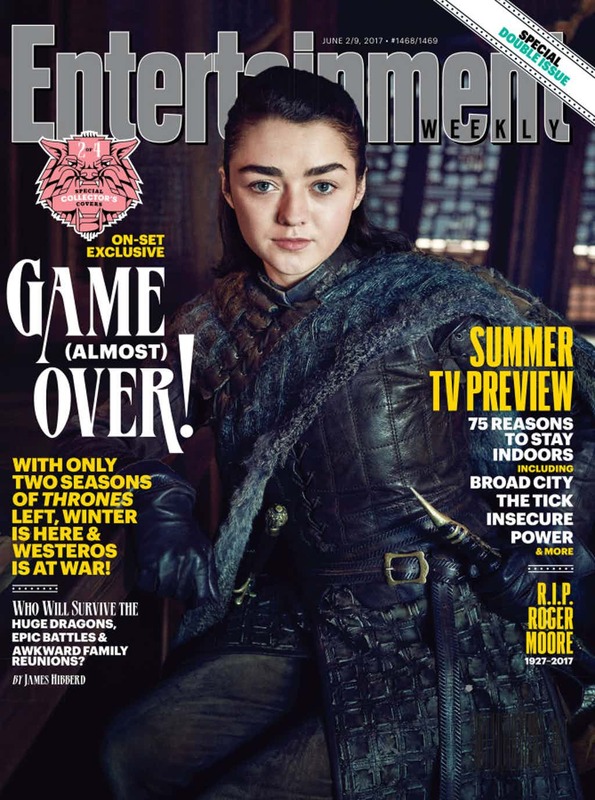 Both in North America and overseas, the show is a massive hit and pulls in a staggering amount of money for the network in advertising and merchandise revenue alone. 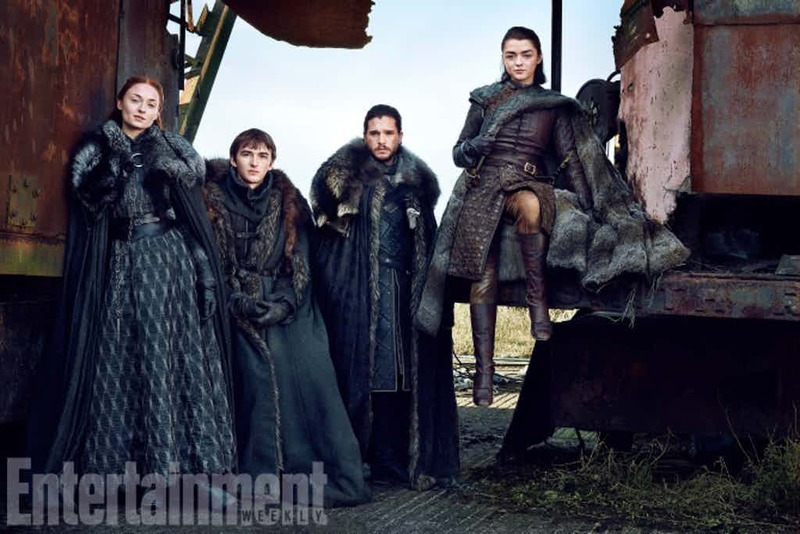 Throw in the fact that the story wouldn’t be able to end properly without its lead stars and you can understand why HBO has offered Dinklage, Harington, Clarke, Headey and Coster-Waldau so much money for the final two seasons. 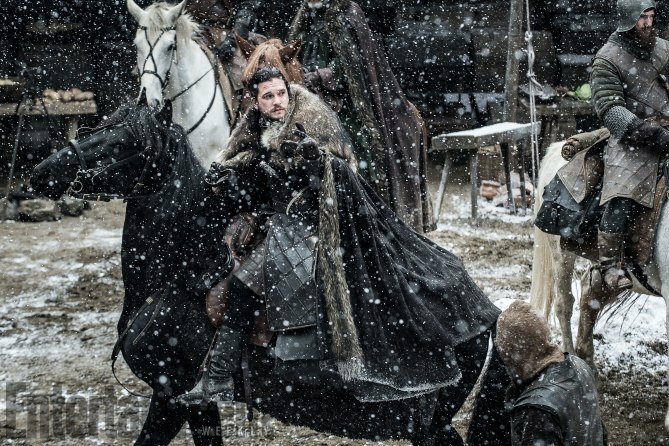 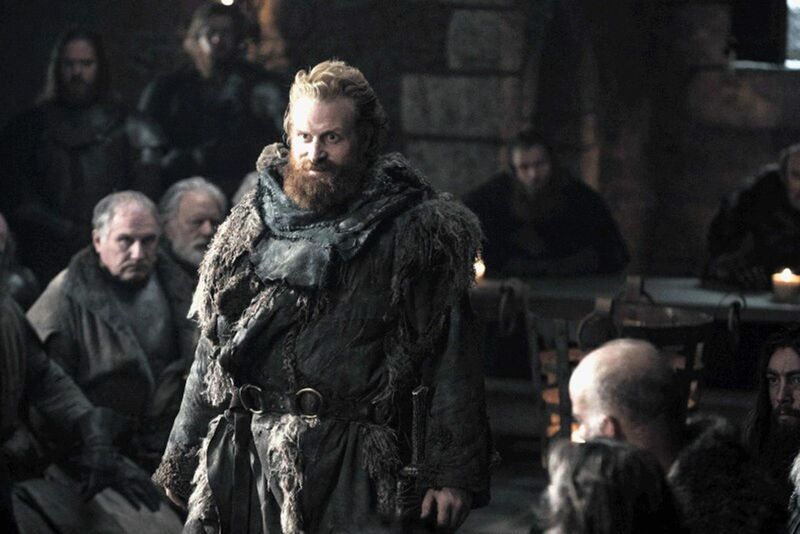 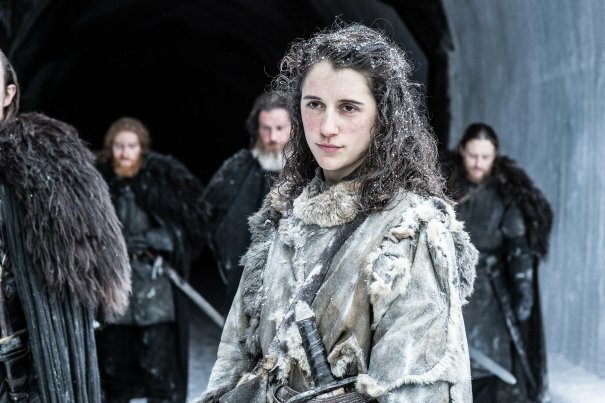 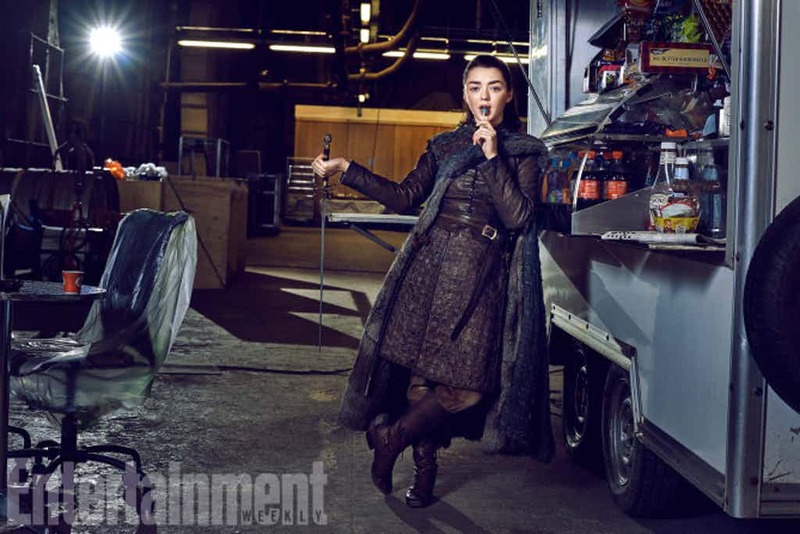 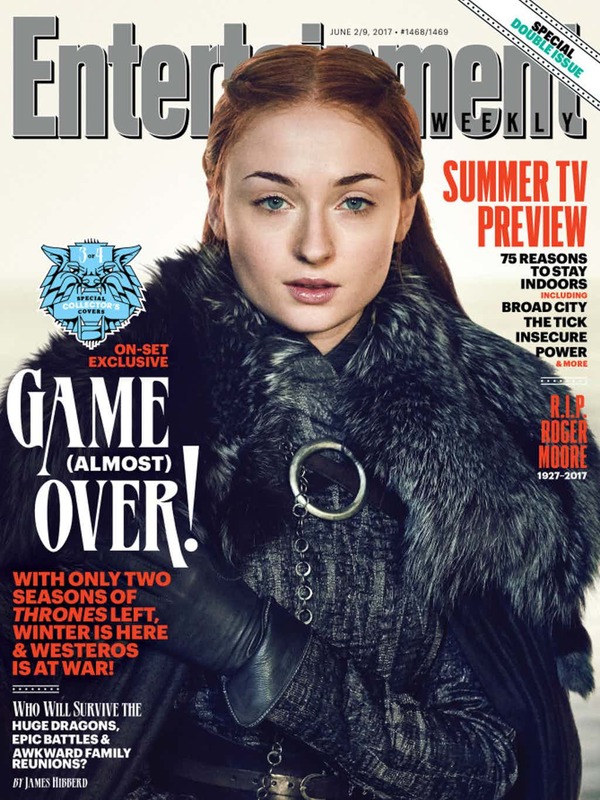 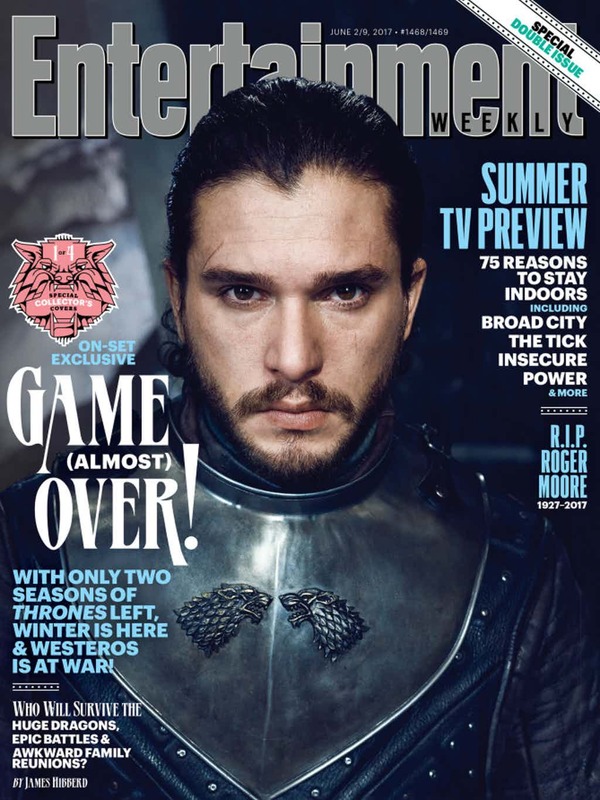 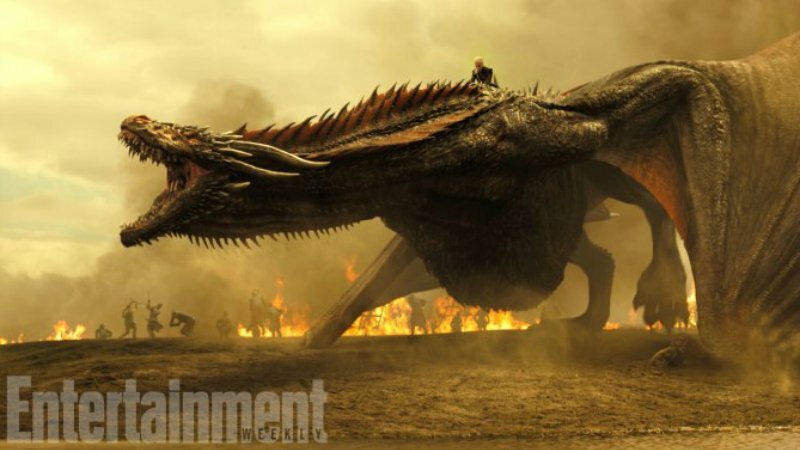 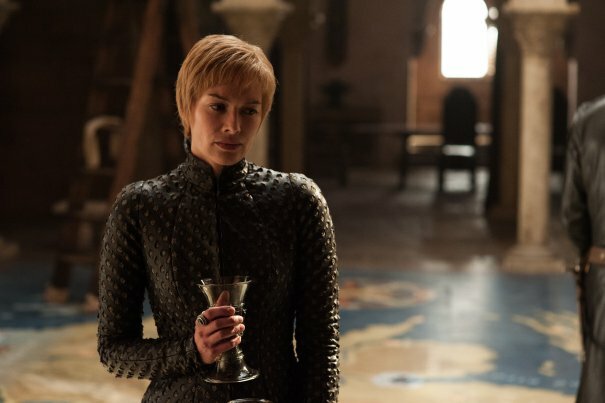 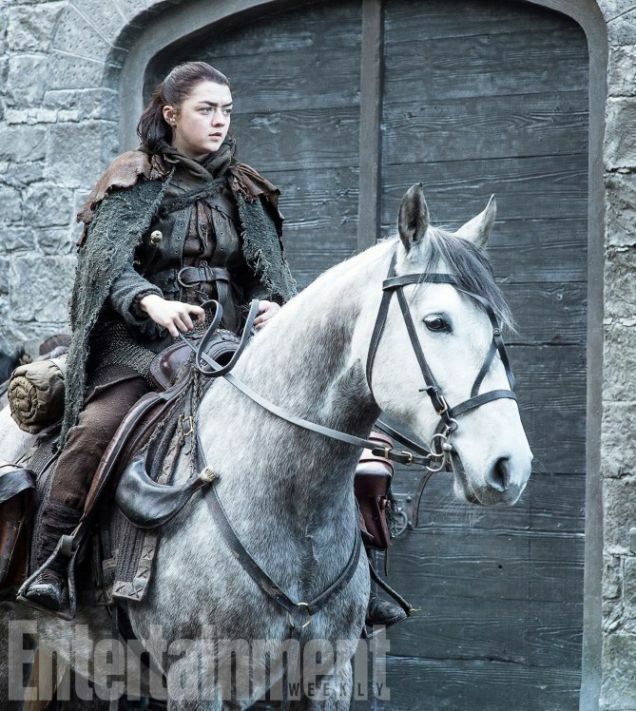 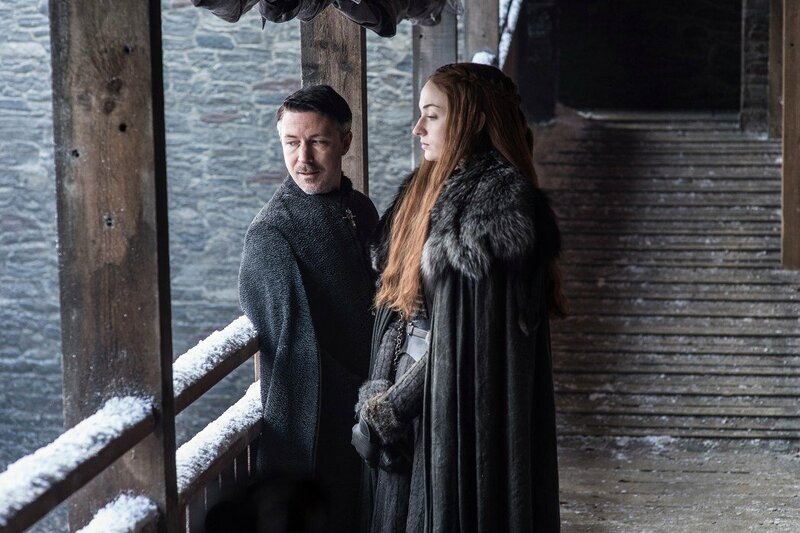 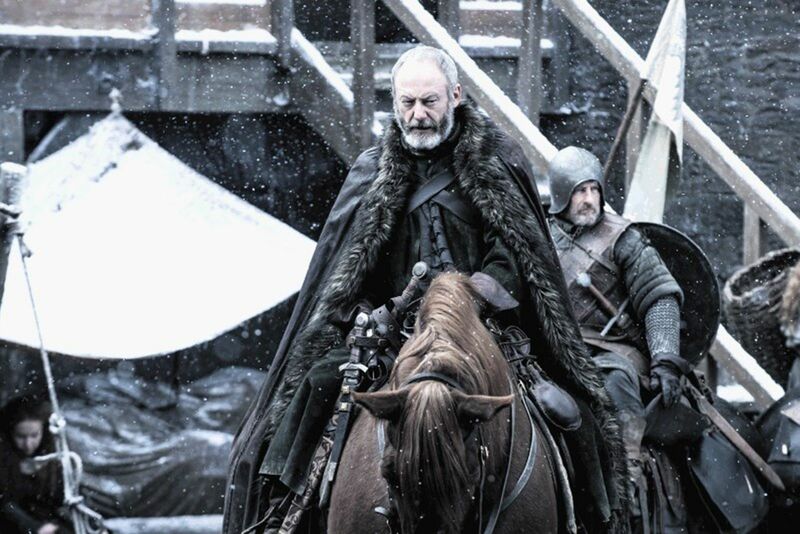 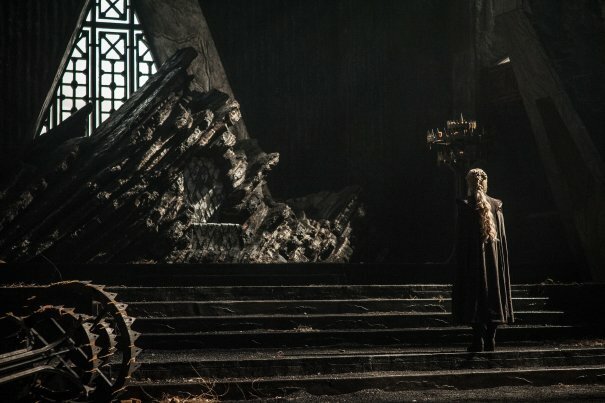 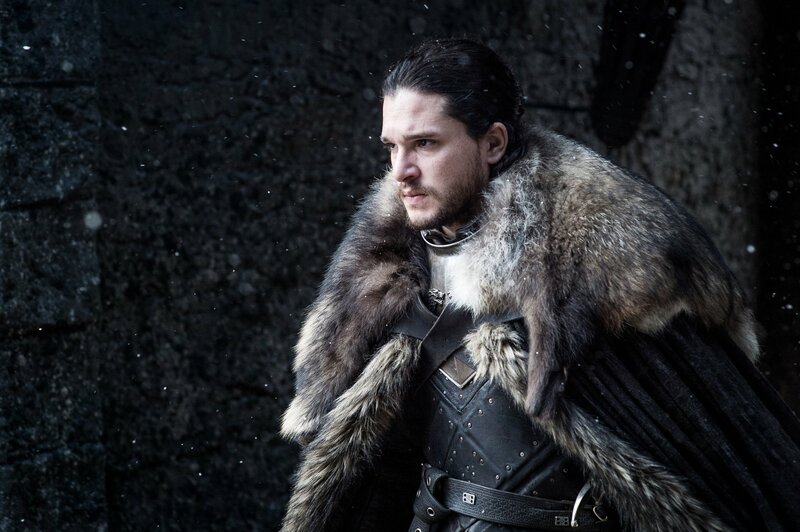 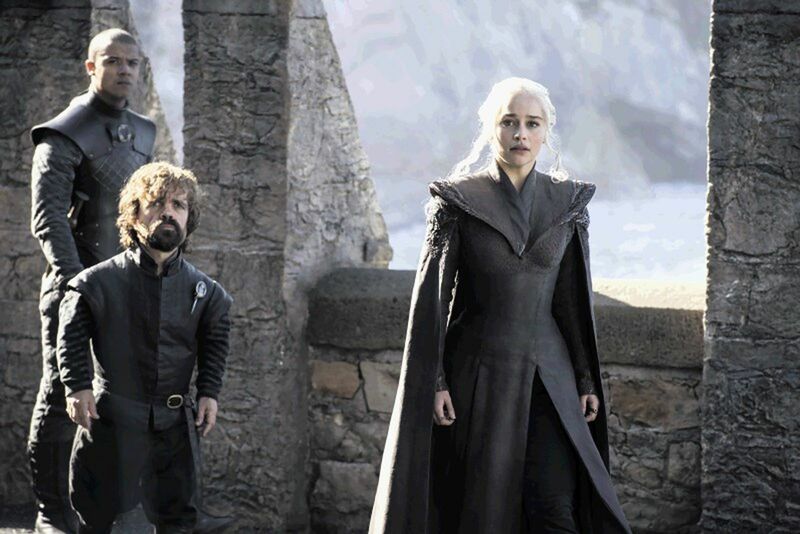 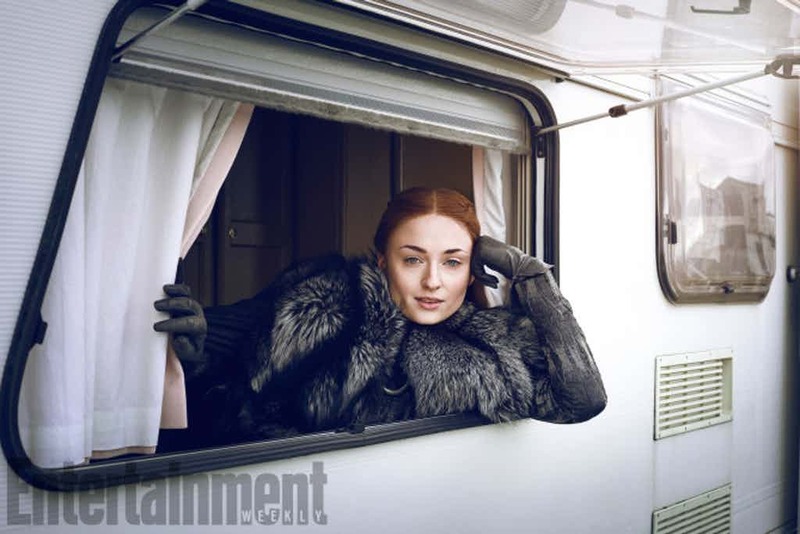 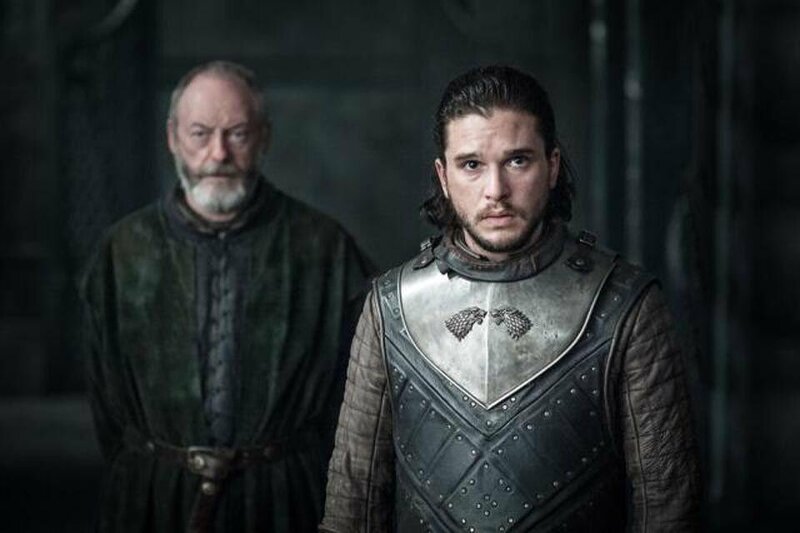 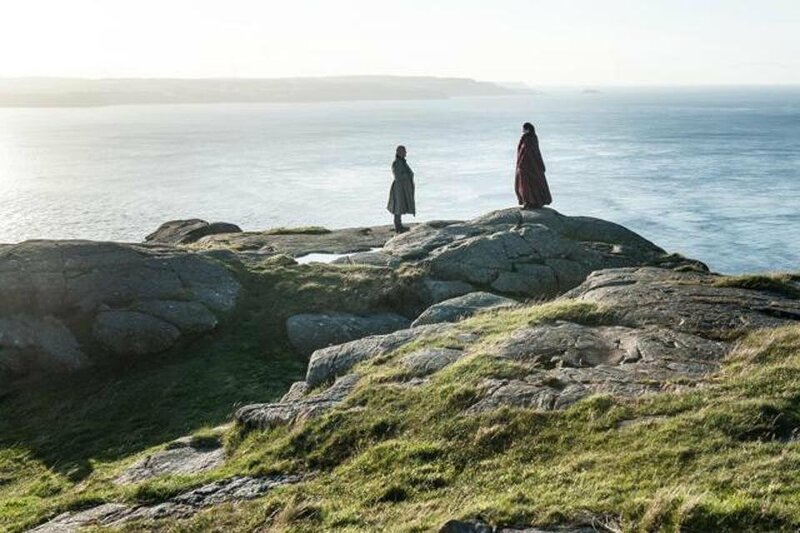 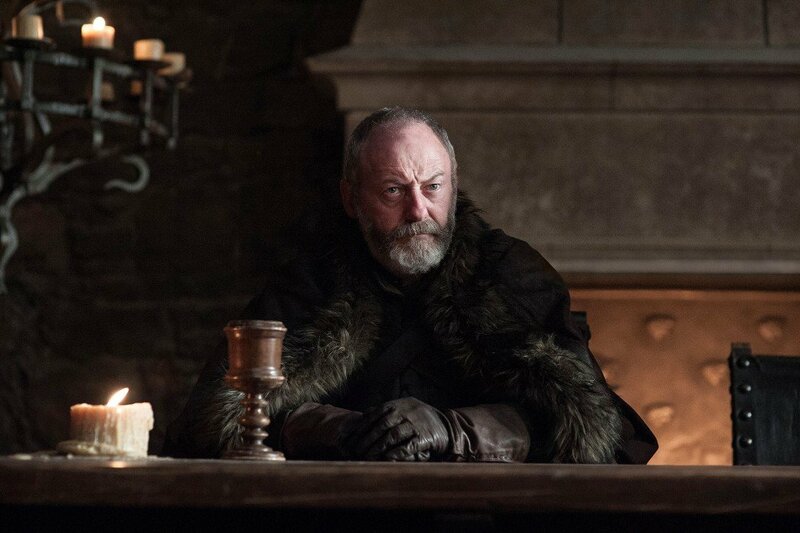 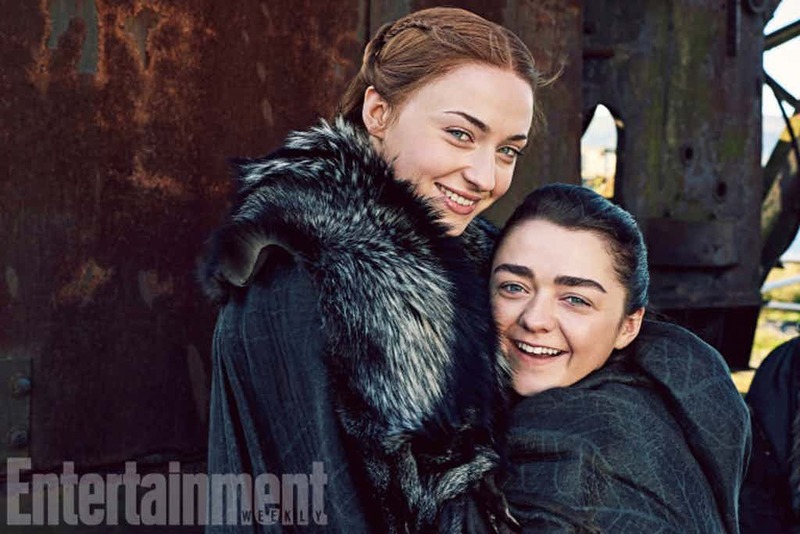 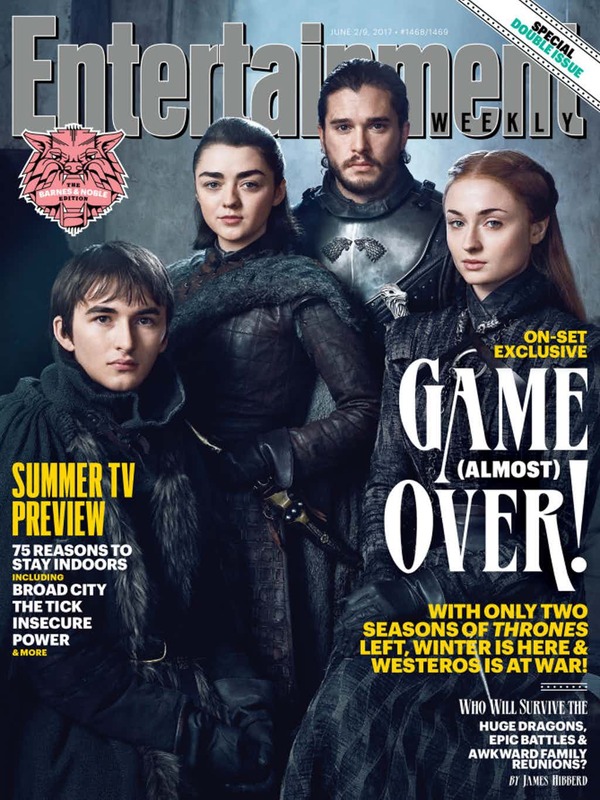 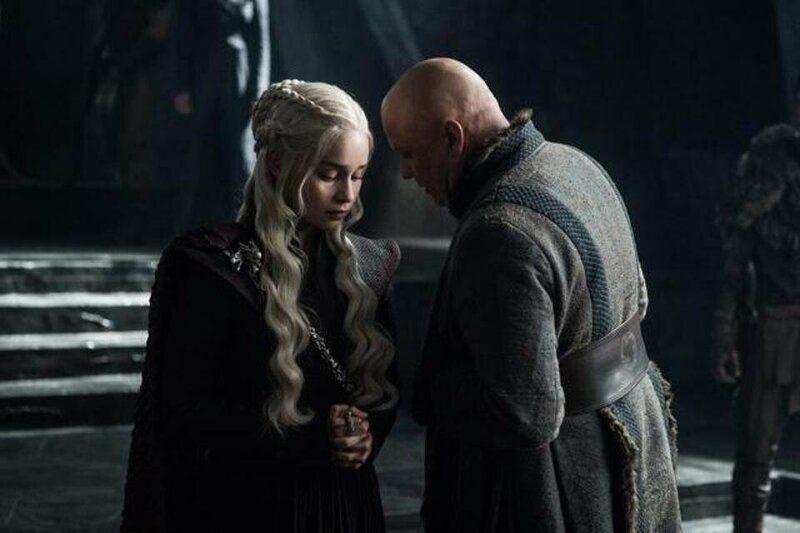 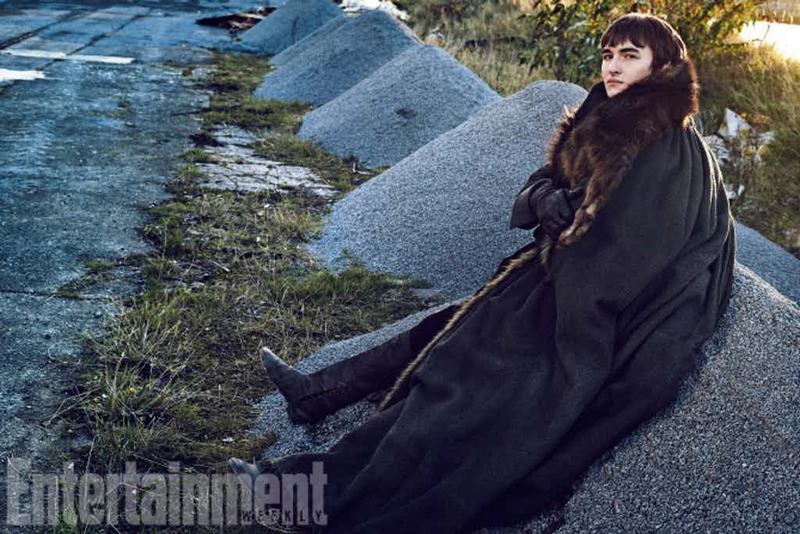 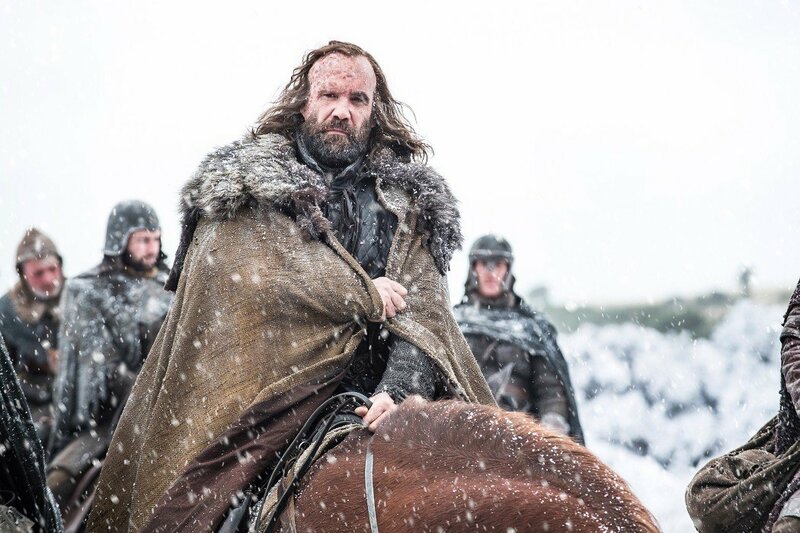 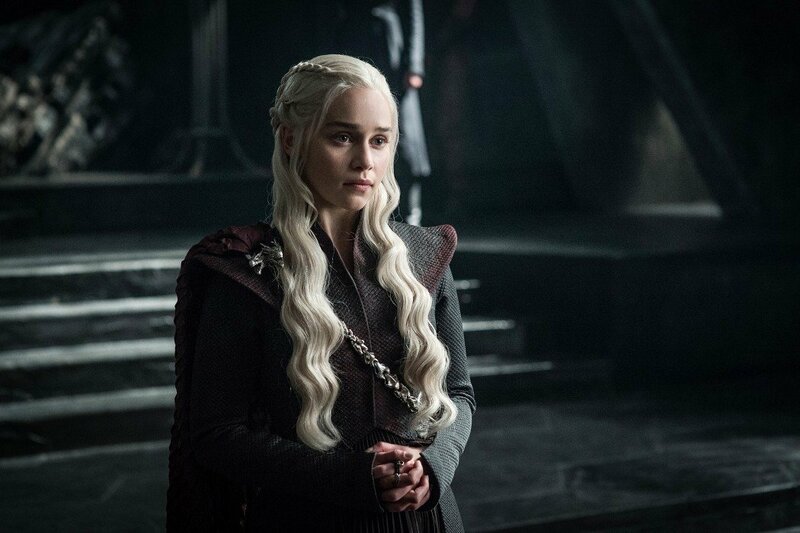 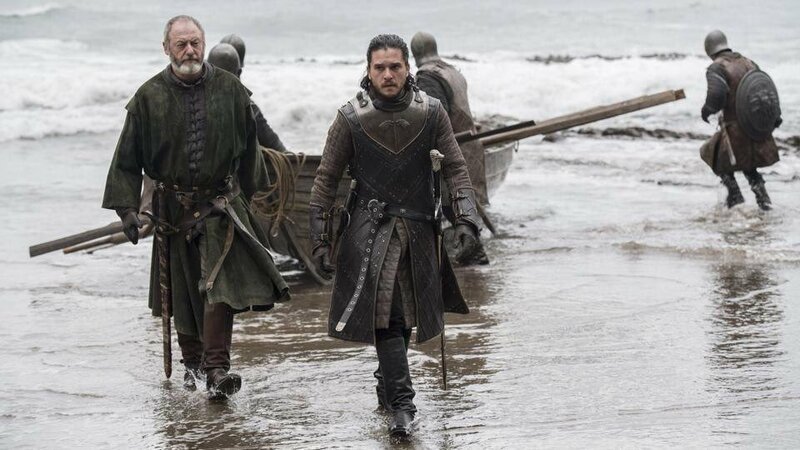 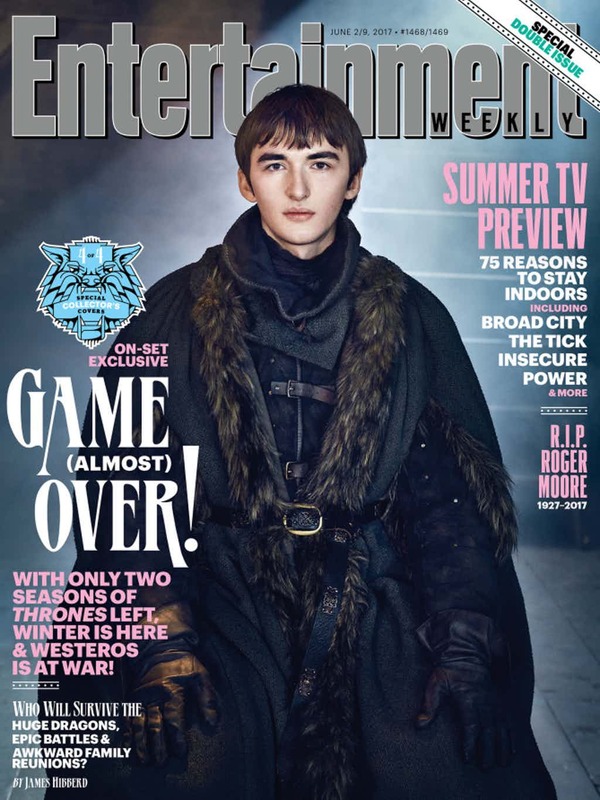 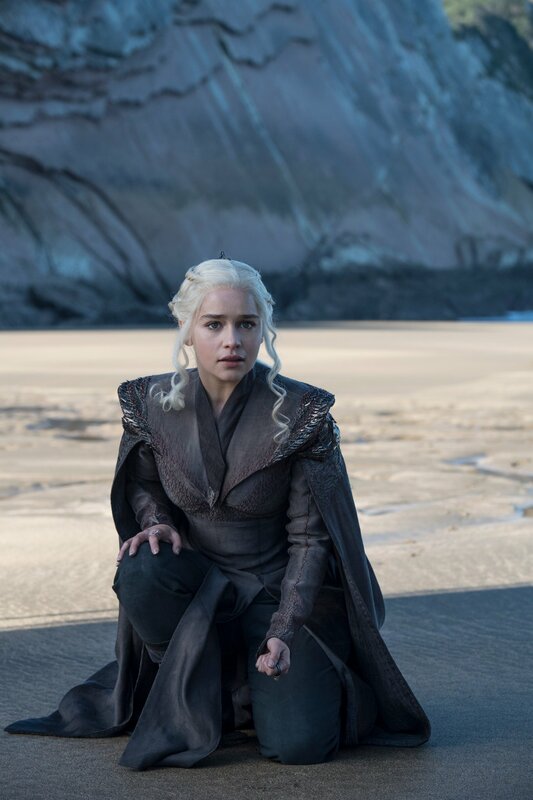 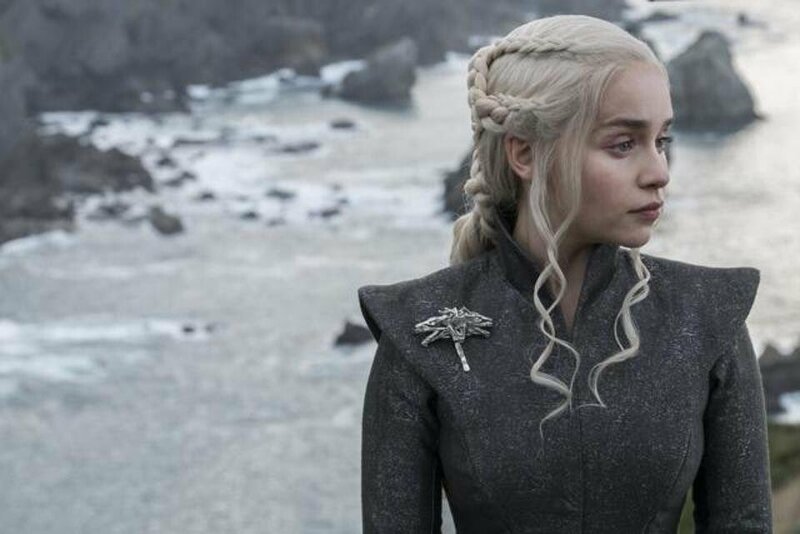 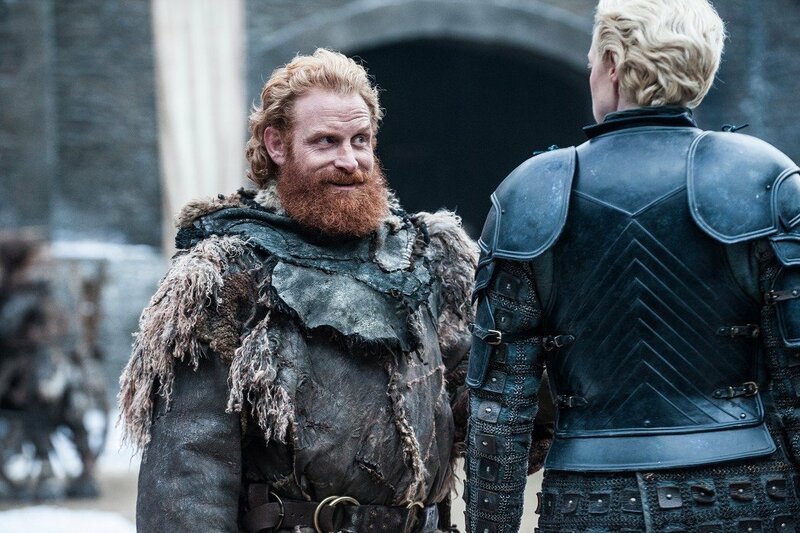 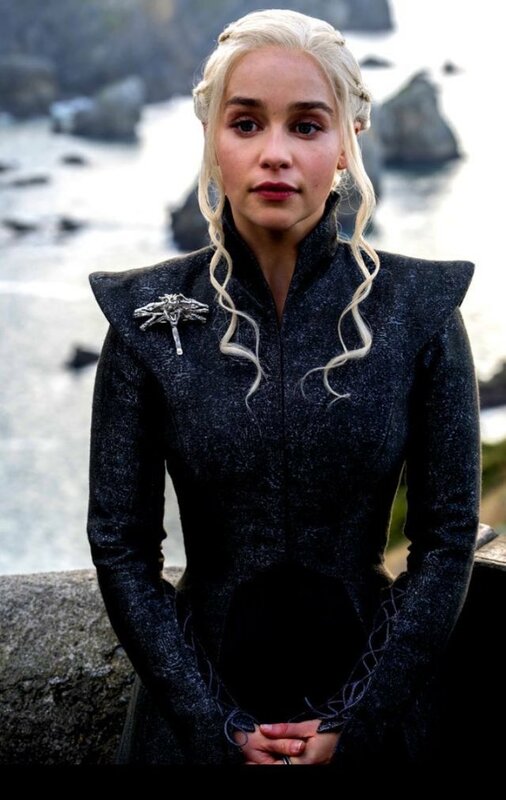 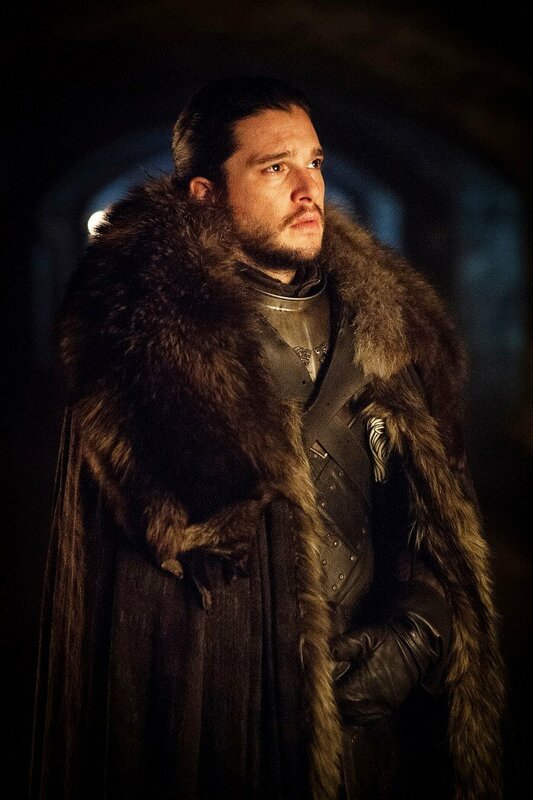 Game of Thrones returns a little later than usual this year, with the show set to premiere on July 16th, and if the cast and crew are to believed, it’s going to be an electrifying season that you won’t want to miss.